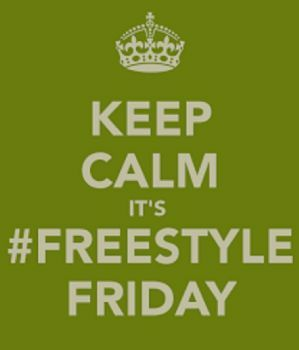 HAPPY FREESTYLE FRIDAY BLESSED FRIENDS!!! 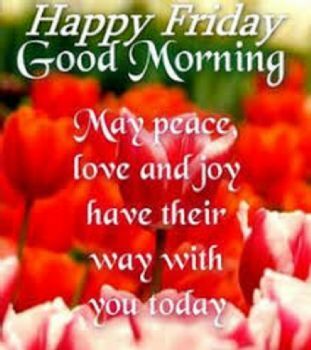 Oh what a BLESSED Friday!!! Welcome to the Place where God's WORD reigns! Settle in and relax as you follow the beat of these Words of LIGHT. I pray you all get something WONDERFUL out of it today. 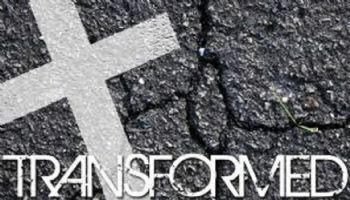 In GOD we are TRANSFORMED!!! WALK IN GOD'S PLAN FOR YOU!!! 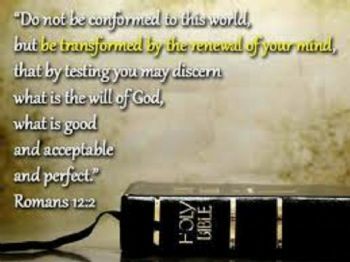 RENEW YOUR MIND IN GOD'S WORD!!! Oh Praise the LORD for HE is G"OOD!!! Heartfelt THANKS to YOU for coming by today! YOU are part of something BEAUTIFUL! I appreciate ALL of your support on these Blogs. YOU inspire me weekly. May GOD Bless YOU Real GOOD!!! Amen! for sharing your beautiful poem. May God bless and keep you always! Thank you, Deb! Yes, his love can transform anyone's life! This is such a beautiful and powerful poem. 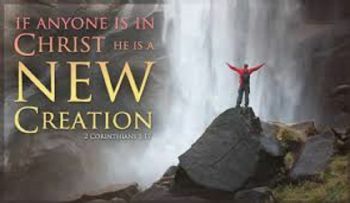 Wouldn't it be heaven on earth if everyone was transformed? Just a beautiful thought I have on a regular basis. GOD is good all the time and HE reigns.